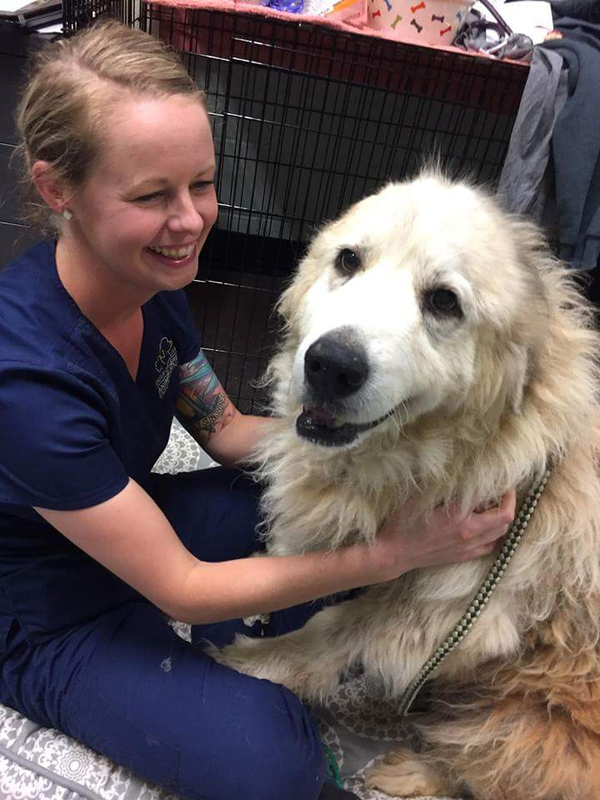 We are raising money to help with the ongoing vet bills for all of the Great Pyrenees that we have here at the rescue. We have rescued almost 70 so far this year, over 250 in the past 4 years. Please help if you can….. If everyone who reads this would donate just $10, it would make the difference between being able to feed, house, and find homes for every Pyrenees referred or having to start turning away dogs to agencies such as local animal shelters. Please help us give every Great Pyrenees who comes to us a chance to find a loving forever home, and be rescued from neglect or even euthanasia. Please post and share with everyone you know! The more people we reach through Facebook, the more dogs we can save! We are always in need of volunteers, sponsors and foster parents. If you would like to help, fill out the Volunteer Application online. If you would like to donate goods or services, contact me to discuss. Director@pyreneesrescuenc.org. We are currently looking for donations of any type of building supplies (to expand our kennel space), dog food, blankets, shampoo, dog medications, toys and TREATS. We can also use any type of cleaning supplies, paper towels, rags, towels, bleach and deodorizers. Thank you all for helping to get the rescue up and running, and supporting our mission to rescue Great Pyrenees in need of homes. Two years ago, we established a new site on property purchased near Claremont, NC, obtained non-profit status from the IRS, and have spread news of the rescue through word of mouth and social media through supporters like you. In the past 3 years, we have rescued 200 Great Pyrenees, and found all of them good, loving homes. We are now feeling the growing pains of our success. We are reaching more people than ever before, and more needy dogs are being referred than ever before. We are ready to accept the challenge and take the rescue to the next level, but in order to expand to meet the needs of the Great Pyrenees in the area, we desperately need funding.